Energie Endurance 91 are gearing up for the 24 Heures Motos. 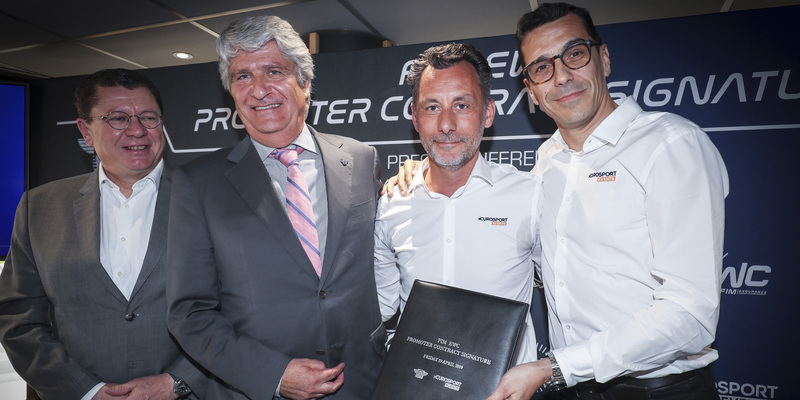 They have just announced their line-up for the second round of the 2018-2019 FIM EWC. 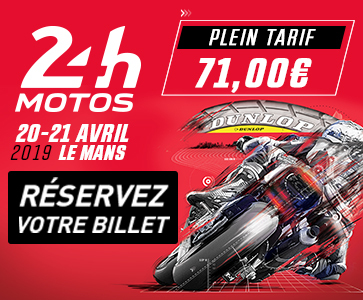 The young French privateer team are racing their second FIM EWC season after competing in last year’s 24 Heures Motos and Bol d’Or. A Kawasaki entry, Energie Endurance 91 finished 14th in the 2017-2018 FIM Superstock World Cup. Their goal is to make it into the Top 10 this season despite being forced to prematurely withdraw from the first race, the Bol d’Or last September. Like some rival teams, Energie Endurance 91 fell victim to an oil spill and had to give up as a result of a damaged chassis after their crash. Following Noël Roussange’s decision to hang up his leathers, Energie Endurance 91 have put together a fresh line-up for the 24 Heures Motos. Kevin Lavainne and Léo Meunier, who rode the Kawasaki #91 at the Bol d’Or, will be joined by Arnaud Curtolo.